Overton Park SDA Church is located in the heart of the city of Memphis with a heart for the city. We exist to CONNECT to CHRIST, to His CHURCH and to the COMMUNITY. We are a part of the larger Seventh-Day Adventist Church community. Our church is also a part of the sisterhood of churches in the South Central Conference of Seventh-Day Adventists with headquarters in Nashville, TN. In our Memphis community, we work very closely with the other Adventist Churches in an initiative called Adventists Serving Memphis. One ministry we work on jointly is a local elementary school, the Alcy SDA Junior Academy. We also work along with churches of different denominations. 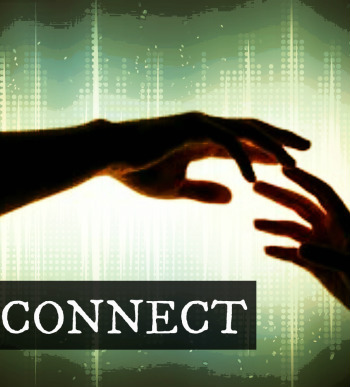 We welcome you to worship with us and CONNECT your story with our story.